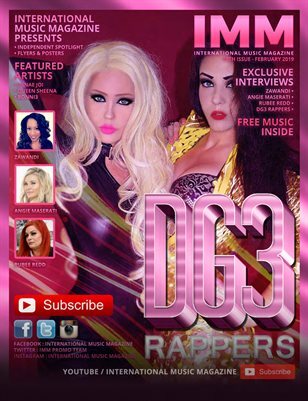 IMM is the first ever music magazine of Pakistan promoting the music and the western artist in asia. 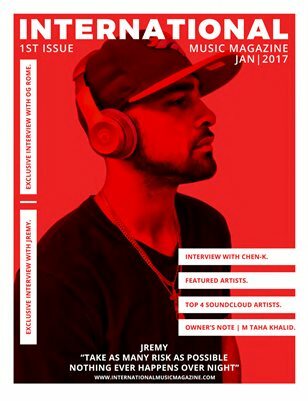 where artists will get the maximum exposure .a great way to hook the music lovers because great content of reading about the music and the artists are added. 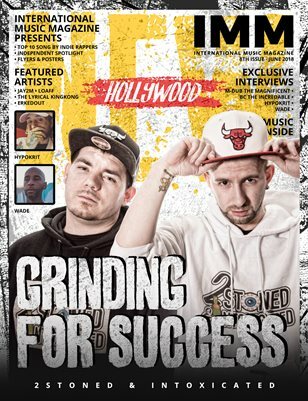 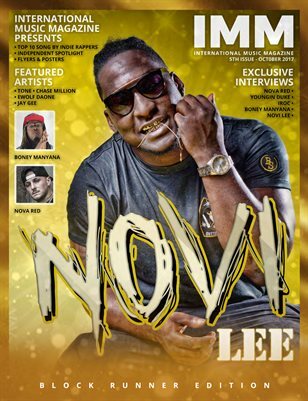 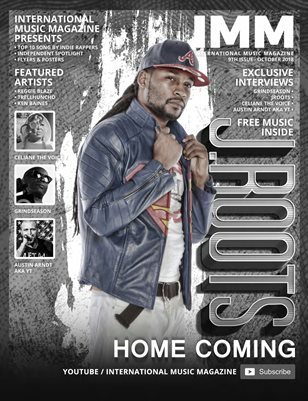 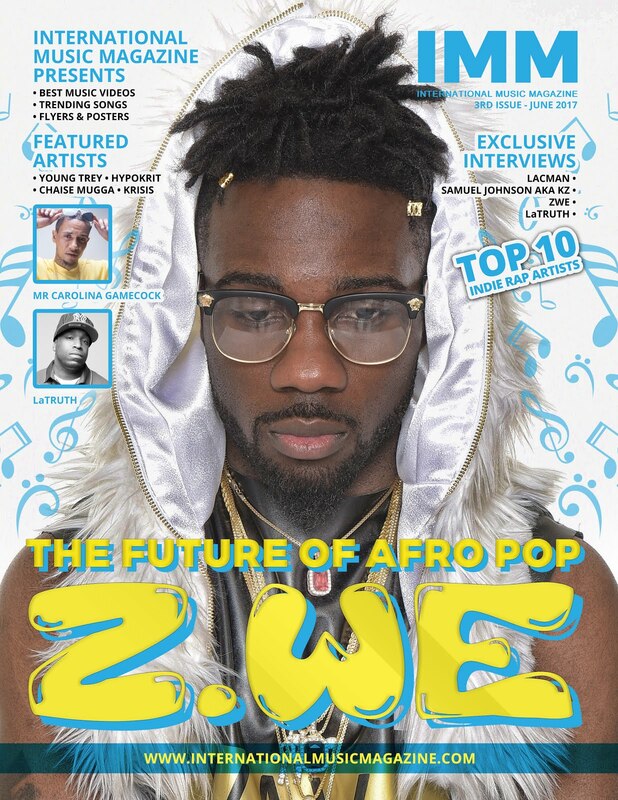 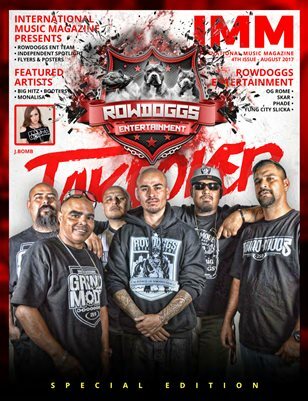 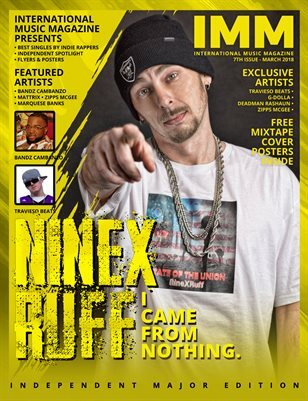 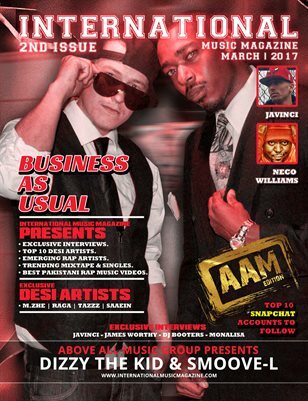 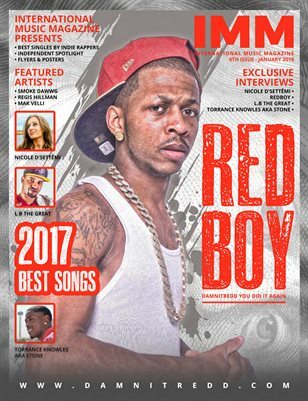 International music magazine have it all from interviews to biographies and album promotions..all the social media details are also added so the fans can directly have connections with there celebrity artists. 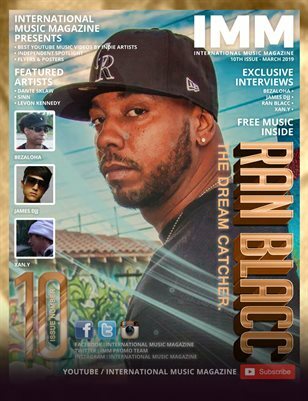 Congratulations to all the artist who are in the upcoming issue.